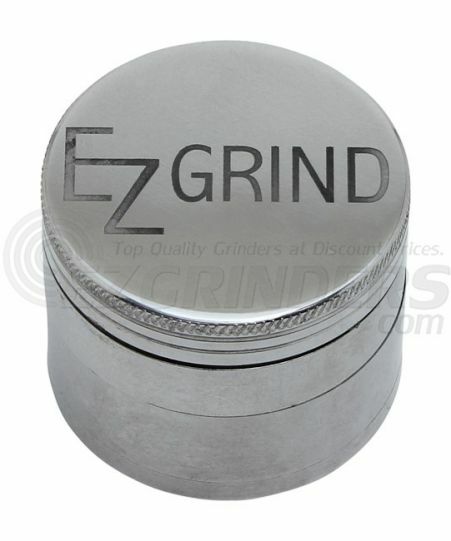 The EZ Grind brand is a great mix of quality and affordability. 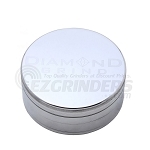 EZ Grind have made grinders that stand right next to any premium grinder on the market while not breaking the bank. 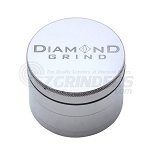 This anodized aluminum 4 piece grinder is built to last and to help carry it around with you it comes with a black velvet carrying pouch. The medium size is 56mm (about 2.2 inches) which is a nice size for it's value.